Found these two short stories via twitter and thought I would share them with you. I love these kind of videos. 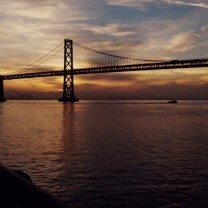 Simple, clean, short documentaries. No frills, just straight-up story and great cinematography. 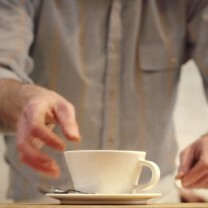 Tellason Stories: Meet Jeremy from Vertical Online on Vimeo. In the second film for our Tellason series we’re featuring Jeremy Tooker. 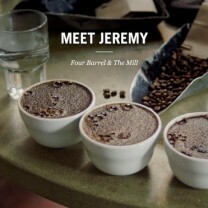 Jeremy is a coffee craftsman and the owner of Four Barrel Coffee in San Francisco. 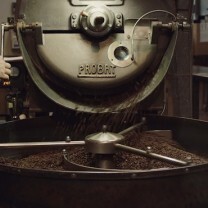 He is dedicated to sourcing the best seasonal single-farm-origin beans from around the world and coupling that with impeccable roasting. We also learned that he is a tireless entrepreneur who regularly works 60-80 hours a week in pursuit of the perfect cup of coffee. We set out to explore the spirit and sensibilities of the Tellason user and to share their unique stories. For our first film in the series we’re featuring Todd Blubaugh. 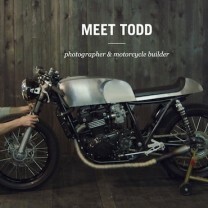 Todd is a brilliant photographer, artist, graphic designer and motorcycle builder who loves to document two-wheeled adventures with a camera.